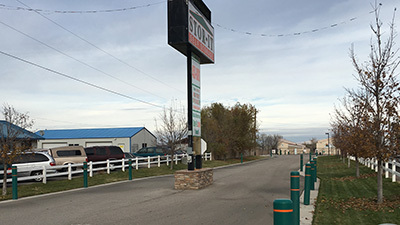 Stor-It Self Storage > Locations > ID > Self Storage Caldwell ID > 6617 Cleveland Blvd. 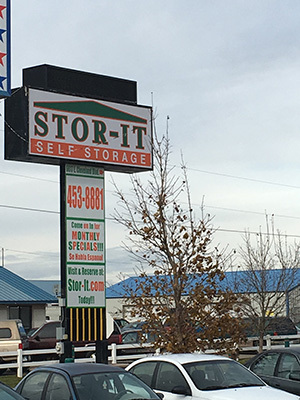 Stor-It Self Storage - Caldwell Location- From I-84 heading West take exit 33A, Stay in the Right Hand Lane after Exit, Turn Right (west) on Caldwell Blvd. 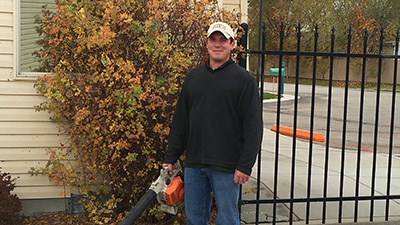 After Passing 3 Stop Lights We are Located on your Right Hand Side (north) After the New Wonderful Faith Landing Apartments! 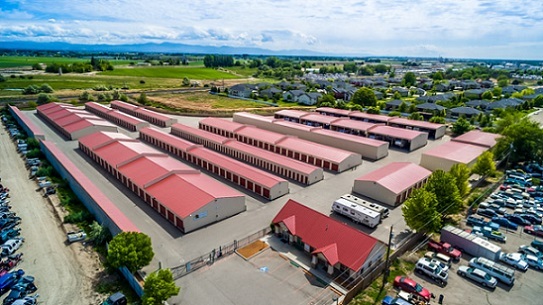 As space for living and working becomes a highly valued commodity, more people and businesses are utilizing their space more effectively by storing goods at Stor-It.